- Social Media Web Traffic: Twitter, Facebook, Reddit, etc. 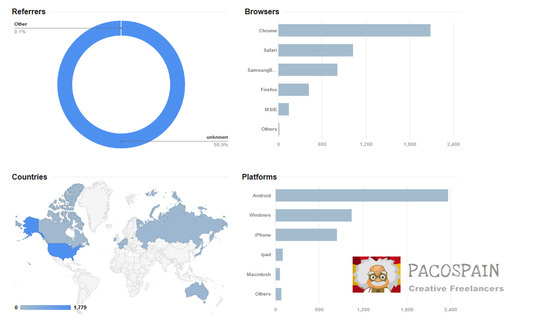 - Android and iOS web traffic (2 sources, not a single one). Almost all links are accepted (including adult), but except: illegal, download, malware, shortened, streaming (video & audio) links, adf.ly, linkbucks, facebook pages or posts, twitter profiles or other landing pages. - We can not guarantee or offer signups, subscriptions, sales, votes etc. 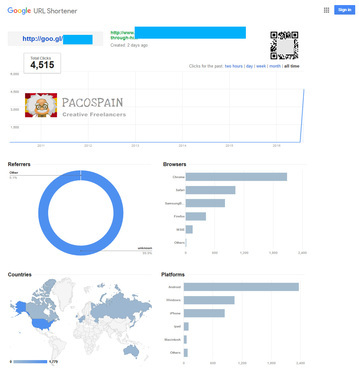 - We can not replace the link/url if the traffic campaign has started. BEST SERVICE EVER.... I WILL ORDER AGAIN.... Thank you very much..